Are your computer records and patient information protected? 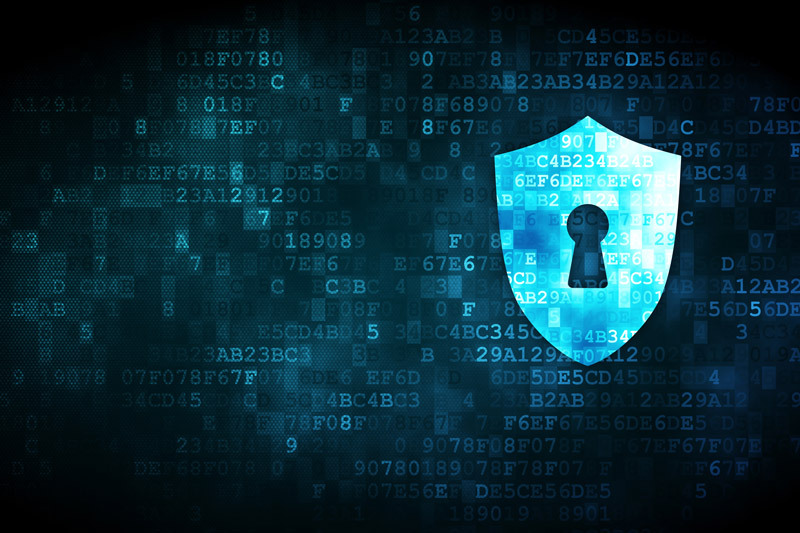 A recent survey by research group Advisen found that despite increasing instances of cyber attacks, only about a third of companies that need cyber liability insurance coverage are protected. Most companies need cyber insurance but don’t realize they don’t have it until after a lawsuit is filed and it’s too late. It is estimated that more companies will purchase cyber liability policies in the near future due to new SEC requirements that publicly traded companies disclose a “description of relevant insurance coverage” to their shareholders. Cyber liability protection is just as crucial for independent medical practices. If you maintain computerized patient information then you have the responsibility to protect those records. Any unauthorized release of information or outside cyber attack could violate patient privacy laws and expose you and/or your medical practice to a lawsuit. Diederich Healthcare is cognizant of your cyber liability and can advise and direct you to the proper coverage. It is becoming more and more common for Medical Malpractice Insurance Carriers to include some form of Cyber Liability coverage in their basic policy form; however, coverage can vary from company to company. It is important to understand the depth of the coverage included to insure that coverage is in place to cover your company for potential indemnity regarding breach of privacy as well as attorney fees and costs to notify patients that their information was stolen. Insurance against cyber attacks is certainly becoming a necessity, but varying policy coverage can make it difficult to fully understand the true protection provided. Contact a specialist at Diederich Healthcare for guidance with your Medical Malpractice and Cyber Liability Insurance coverage. To contact the author, call 800-457-7790 and ask for Rob Cash.